Since 1996 family-operated Aggcon Contracting Ltd. has served residential, commercial and industrial clients in Woodstock and beyond, offering general contracting services that include pipe flushing and septic tank pumping, equipment rentals, land clearing and more to clients as far north as Perth-Andover and as far south as Nackawic. 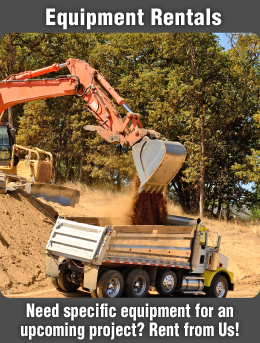 When you choose Aggcon Contracting, you’ll put the skills and experience of a highly trained crew to work for any project your home or business may require. 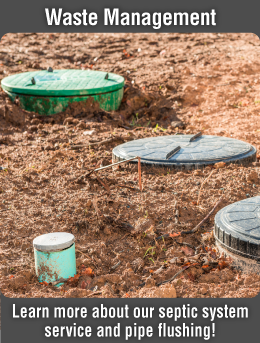 We offer a wide range of services that include complete septic tank installation and maintenance, portable toilet rentals, line painting, excavating and much, much more. We aim to meet your highest expectations by providing quality work at reasonable rates. 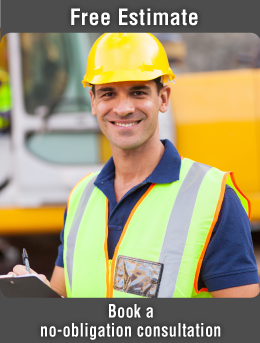 With nearly 2 decades of experience, you can trust the Aggcon Contracting team to work promptly and professionally to ensure your project progresses on schedule and on budget. We offer service at your home or business in Woodstock and the surrounding area. Give us a call today to book your free estimate and learn how we can serve you!